International Showcase for Aircraft Interior Design & Equipment. 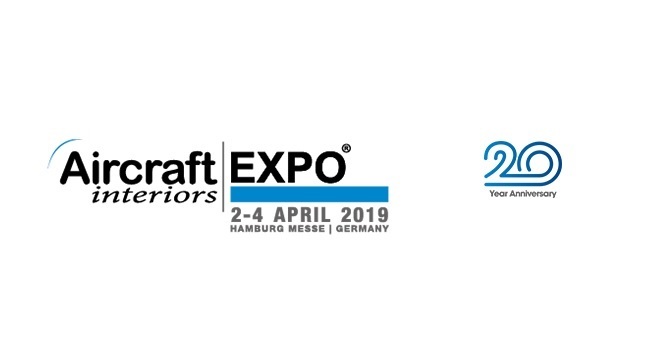 The Aircraft Interiors Expo 2019 will be held between 2 to 4 April, Messe Hamburg, Germany. Why exhibit at Aircraft Interiors Expo 2019 Hamburg? Staged annually in Hamburg, Aircraft Interiors Expo – the leading global event for the aircraft interiors industry – is a vibrant must attend business-to-business event presenting a diverse range of leading suppliers to Europe and International aircraft interiors professionals and airlines. It provides a unique opportunity for the whole global aircraft interiors trade to meet, network, negotiate and conduct business. Looking to exhibit in Hamburg? We are your full service, exhibition stand builder worldwide.